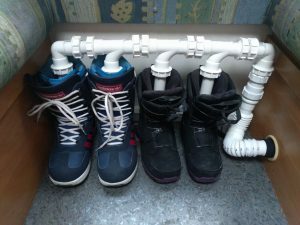 Creating a hot-air powered boot dryer. No-one likes pulling on cold wet boots first thing in the morning when you’re rushing to hit the first lift, find the fresh power before everyone else carves it up, or grab a Croissant aux Amandes while they’re still warm….. 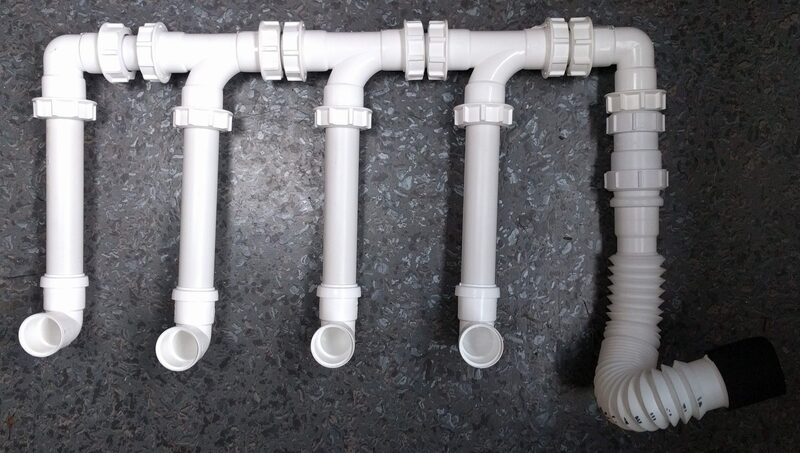 However, if you’re living out of your van and aren’t connected to an electric hook-up, that doesn’t mean you have to suffer cold soggy boots – with a few bits of cheap plumbing fittings you can knock-up some pipework to duct your blown-air heating system right into your boots! 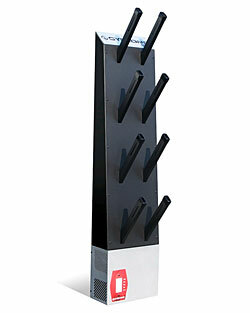 This is made from 40mm & 32mm waste pipe, a mixture of compression fittings and push-fit fittings. I chose compression fittings for the main section so it’s a bit more solid when it’s being stuffed into the boots, and can also easily be broken down into sections for storage. Push-fit elbows are used on the sections that go inside the boots as they are slimmer than equivalent compression fittings so slip into the boots easier. 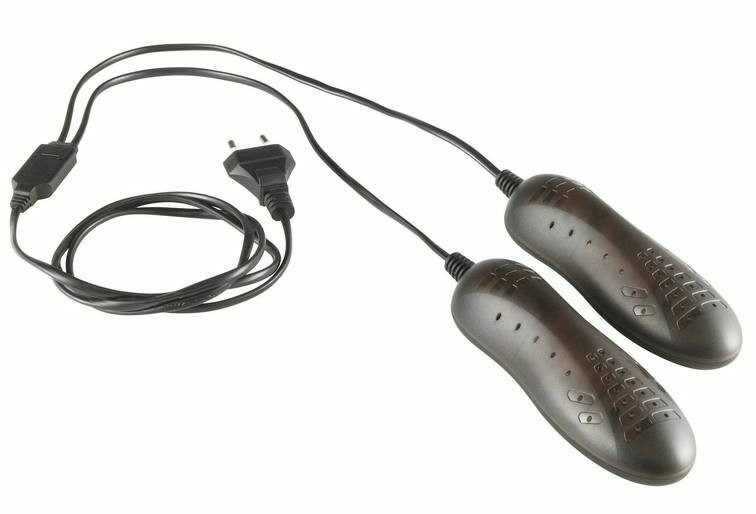 Now when your heating is on overnight it can be warming and drying your boots at the same time! Any comments? – leave them below………. This should be awarded some sort of prize. I am the Chairman of the Technical Group of the Auto-Sleeper Owners Club here in the UK. The club has 1200 motorhomes (mostly with couples), so over 2,000 members, many of whom use their motorhomes year round. I would like to know if you would give me permission to reproduce your design and the write-up here (with credits) in our monthly Newsletter? Hi Dennis – glad you found it interesting/useful! I’ve no problem with you reproducing the material with credits, please include a link to our Motorhome Ski Resources page (https://motor-roam.co.uk/motorhome-ski-resources) – it contains other information which may be useful to your readers using their motorhomes for ski/snowboard holidays.